Reading notes is a very valuable skill, and it can help musicians learn some of the beautiful music and techniques of the greats who have gone before us. However, it is important to realise that much of the music we are learning and performing originated out of improvisation. Improvisation can involve creating your own chord patterns. 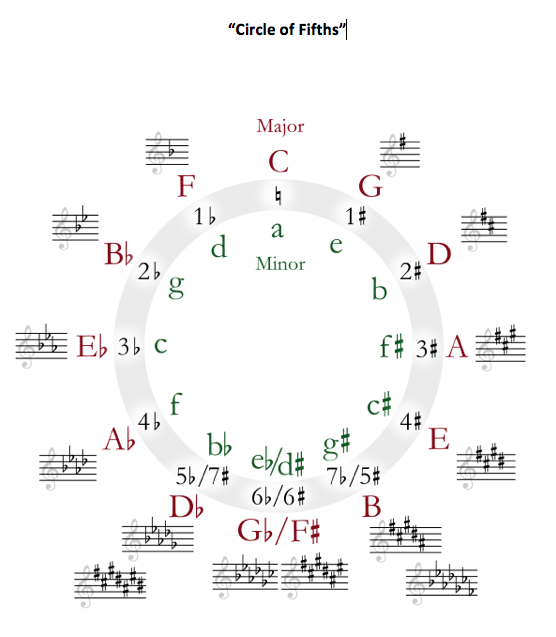 A good tool in creating chord patterns is the Circle of Fifths chart. In this chart, you will generally want to include chords that are nearby to the original chord. 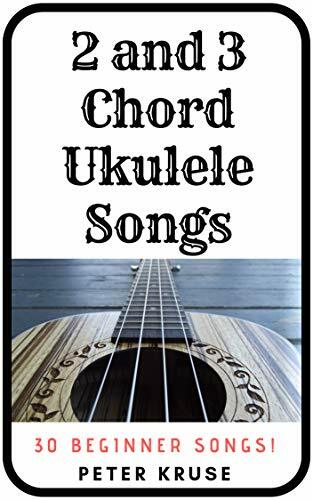 So if you are in the key of C, for example, you can choose any surrounding chord - F, G, Dm, Am,or Em. Once you create your own chord pattern, then you can begin creating your own melodies. Improvising melody is completely different than reading notes. Instead of sight reading notes, improvisation can involve creating your own melodies. For example, if you are improvising on guitar to a song that is in the key of A major, you will generally be playing notes within that scale. A key part of improvising is knowing when to play, and knowing when not to play. Generally speaking, you want to avoid "stepping on somebody's toes". This means being sensitve to when somebody is singing or creating melody, and not overpowering them with your own melodies. Rather, it may be a good idea to play during "empty space" in order to help add extra colours and textures to the overall sound.